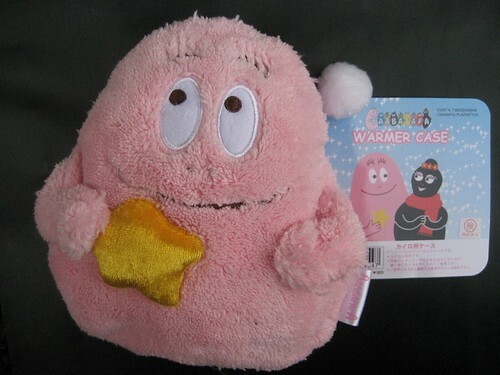 This is a BARBAPAPA’s Warmer Case. You can put a disposable body warmer into the case. It makes me warm and happy.